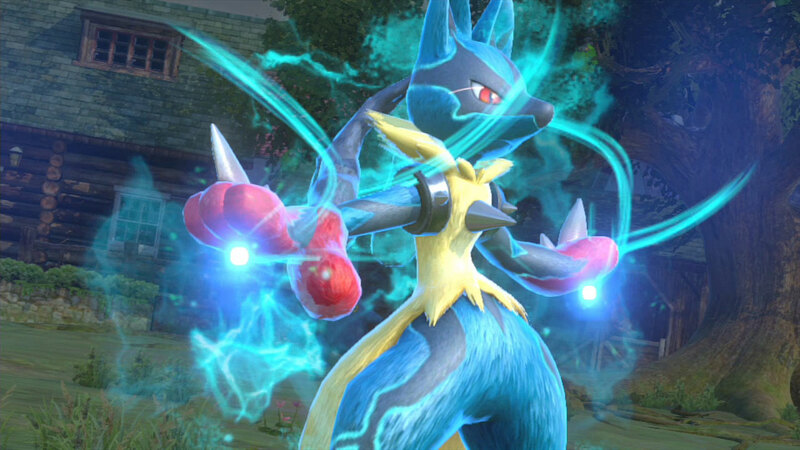 According to Serebii, Bandai Namco has announced a new patch for Pokken Tournament -- Version 1.3. It will primarily deal with balancing, and changes to every character is on the table. Specifically, Lucario, Pikachu, Machamp, Gardevoir, Weavile, Suicune, Charizard, Gengar, Blaziken, Pikachu Libre, Sceptile, Chandelure, Braixen, Garchomp, Mewtwo and Shadow Mewtwo, as well as a handful of support Pokemon. Exact changes will be communicated at a later date. With the success this game has had, I know fans will be happy to hear that the game is still being supported. The developer has noted that the plan is to not provide DLC, but I can't help but think they're going to backpedal at some point given how well Pokken has been received by the community. I mean, it would be a complete waste at this point not to do it.